A year before we got Inception and a year after we got the juggernaut The Dark Knight, 2009 was a great year for movies. Avatar, Splice, Fast and the Furious, Inglorious Bastards and Star Trek were just few of the great movies we got to see. 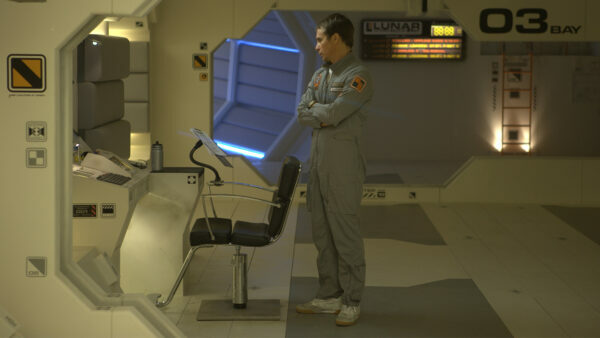 Unfortunately for Duncan Jones’ Moon it wasn’t a great year. It’s a shame because the movie was masterful. It should have gotten the same attention as all those movies mentioned. Hell it was a better movie than Terminator Salvation and Wolverine Origins. In the movie Sam Rockwell plays Sam Bell who is nearing the end of his three year contract. Along with Kevin Spacey he is the sole caretaker of a mining base on the moon. The movie soon does a Fight Club when Sam Bell encounters Sam Bell. Or does it? 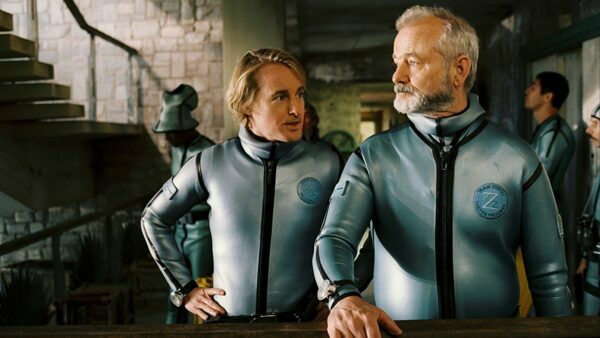 Okay I agree, Life Aqutica is a strange movie, but hey it’s Wes Anderson. Like all his movies this too is a charming film with plenty of laughs and soul. It is understandable why it has the reviews that it got. But listen, when have the reviews been right? 2016 presidential election anyone? If you’ve ever enjoyed a Wes Anderson film then you can’t miss out on this. 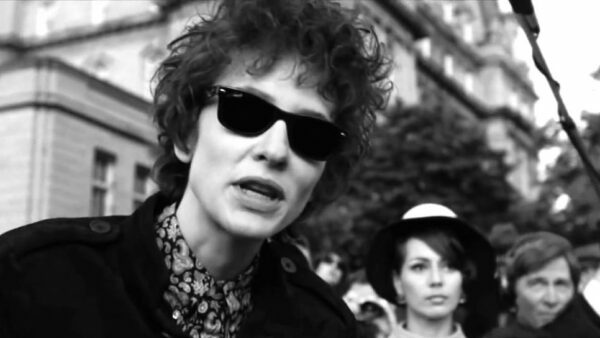 A film about one of the best rock and roll living legends of recent times sounds like a great idea. Why not get Cate Blanchet, Christian Bale, Marcus Carl Franklin, Richard Gere, Heath Leadger and Ben Whishaw in the same movie? That’s exactly what happened in I’m Not Here when they all played the same role. They all played Bob Dylan. Still Cate Blanchet’s performance did garner praise but the movie still fell off the radar. If you’re a fan of rock and roll you can’t miss out on this experience. Probably the most brutal film on the list unless you’re a barbarian. 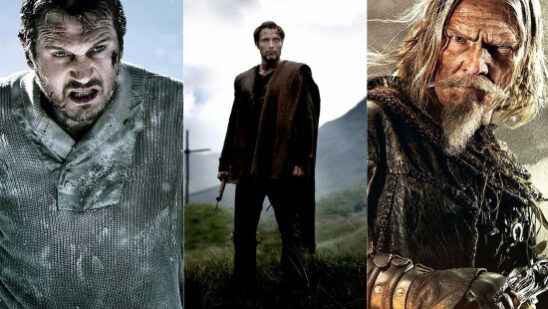 Valhalla Rising is a bloody affair, but hey don’t let that put you off. It stars Mads Mikkelsen and if you can endure his cooking from Hannibal you can stomach this movie. Plenty of brutal movies get the recognition they deserve but the problem with this movie is that it’s slow. The movie doesn’t focus on dialogue, but images and emotions. 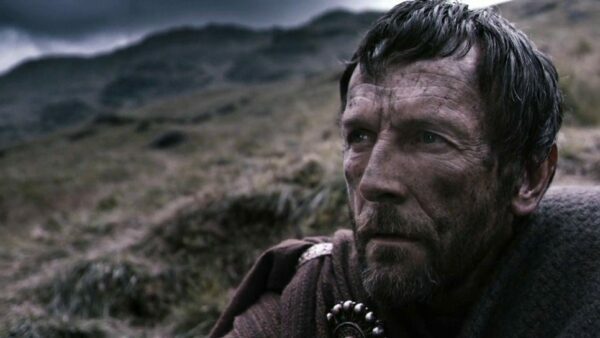 Naturally you get one of the best performances by Mads Mikkelsen because of that. Life’s unfair if you’re a claymation movie. It’s even harder if you’ve a good story but many people don’t know you. 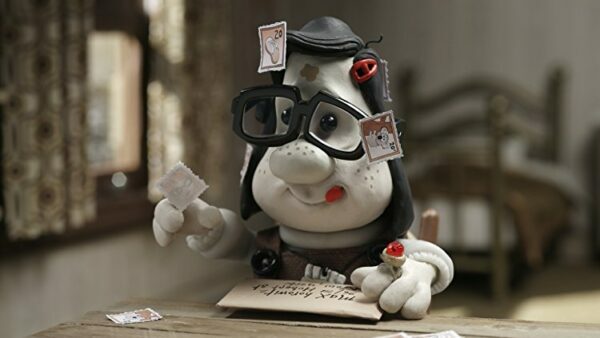 That is the life of Mary and Max. The story revolves around two lonely individuals who become pen pals considering they live half way around the world. Okay the plot isn’t great but the presentation is, I’m not talking about the visuals. I’m talking about the subject. The movie has not just one but many elements ranging from loneliness, anxiety and depression. The movie did garner great reviews but don’t take their word for it. It’s a movie not to be missed.